Connecting Providers to their patients… Anytime… Anywhere. Our practice management solution helps the medical office reduce their administrative costs by improving productivity with a comprehensive and visible claim billing process that promotes profitability. SecureClaim is a full featured practice management solution that seamlessly integrates with both clearinghouse and electronic health record solutions to bring unparalleled simplification and efficiency to the practice. SecureClaim supports multiple specialty types including medical, dental, allied health and ambulance. SecureClaim supports billing for professional, dental, and institutional claims. Configure your practice. Easily set up providers and configure SecureClaim to meet your specific practice needs. This includes customized super bills to simplify the coding process. The convenient subscription fee allows for unlimited users. Individual user permissions can be modified by the account administrator to enhance productivity and security. Set up your charge master. SecureClaim supports billing from a charge master of from a payer specific fee schedule. Load you payer fee schedules. SecureClaim has a robust contract compliance solution to insure you are getting paid correctly. Register your patients. SecureClaim simplifies the task of registering patients and managing their insurance coverage information. Check eligibility. SecureClaim includes a full featured clearinghouse solution to seamlessly check eligibility any time in the revenue cycle process. Eligibility history is saved to simplify retroactive billing tasks. Eligibility is integrated into the scheduling solution to reduce administrative tasks at the point of service. Complete your super bill. SecureClaim provides electronic super bills that can be customized to the provider needs improves billing productivity. 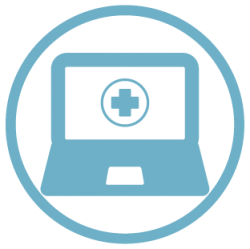 If you use an integrated electronic health record, the encounter is integrated into the coding process. Code your claims. SecureClaim insures you are billing from the most current libraries of procedure, modifier, and diagnosis codes. 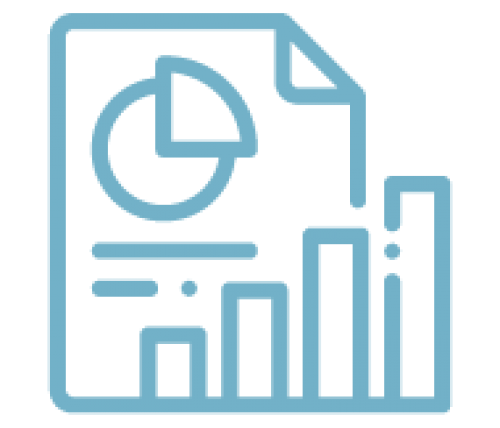 In addition to an ICD-9 to ICD-10 lookup solution, SecureClaim provides real time “clean claim” edits including payer specific clinical edits and an LCD procedure – diagnosis rules engine to insure a high first pass payment rate. Submit your claims for payment. 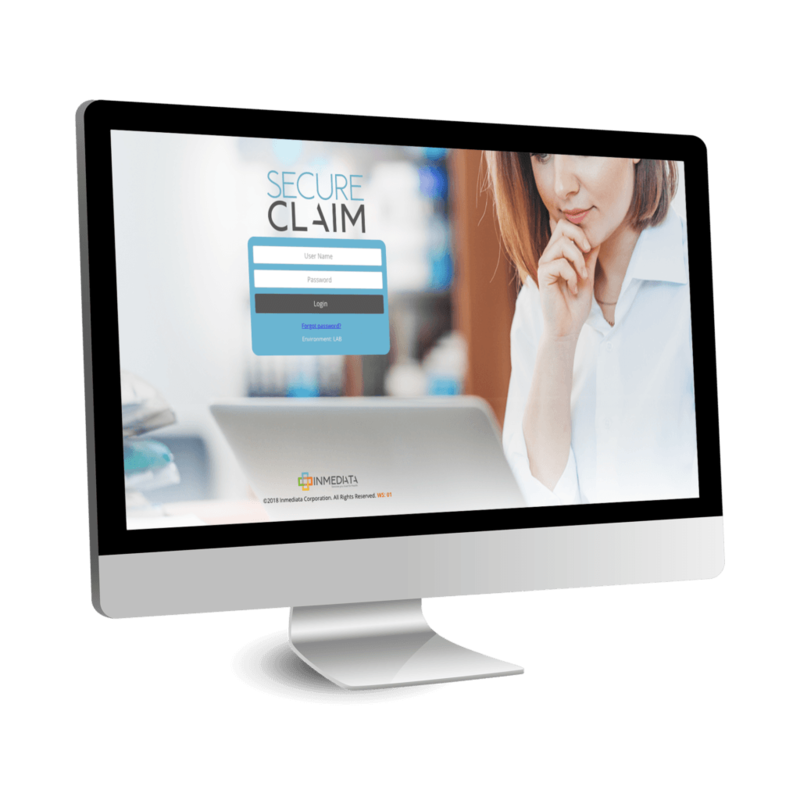 The integrated clearinghouse function in SecureClaim simplifies the claim submission process. The claim scrubber in the clearinghouse insures compliance with payer “clean claim” requirements. It also allows you to repair certain defects within the clearinghouse work flow. 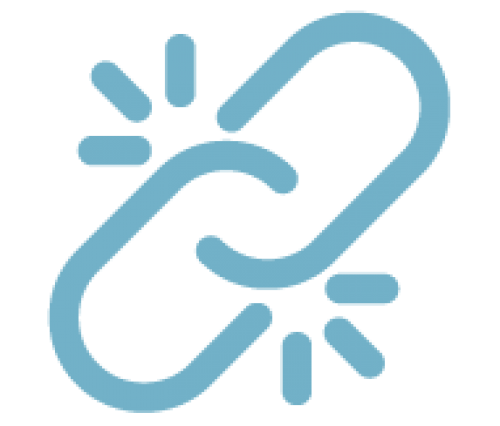 Full clearinghouse integration provides claim status, rejected claim work cues, claim attachment, and resubmission workflows to simplify the administrative tasks. 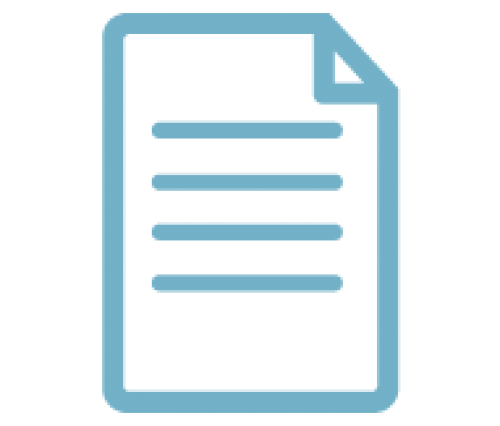 If you need to submit a paper claim, SecureClaim supports professional, dental, institutional, and DMERC, forms including claim attachments. Post your payments. SecureClaim simplifies payment posting by automatically processing electronic remittance advice files. This auto-positing features reduces workload and limits manual posting. Complete your denial management. Based on criteria that you create, zero payment remittance advices are routed to a denial follow up work cue. SecureClaim provides a library of payer specific appeal forms to simplify the follow up process and help you recover more money. Perform contract compliance. 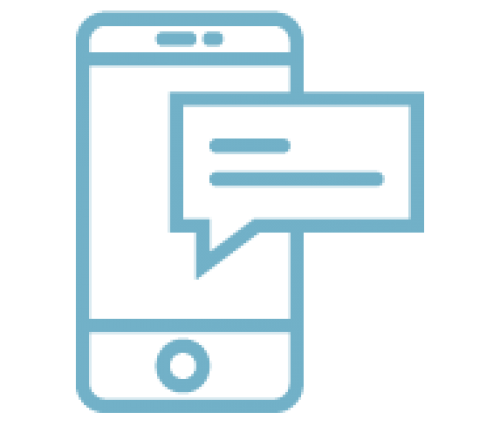 Using the payer / product specific fee schedules you create, SecureClaim can police for accurate payment and combined with the payer specific appeal forms make it easy for you to insure you are getting the most value out of your contract. Balance bill the patient. SecureClaim has a patient statement and balance billing solution that allows you to simplify patient collections. Using the powerful insight solution in SecureClaim you can see a picture of your overall practice performance and keep a close watch on your accounts receivable. This allows you to manage productivity in the office and insure you have a low cost of doing business.